[toc]Fungal infections of the feet also known as athlete’s foot is caused by lack of proper foot care or unhygienic conditions. If your shoes are not properly washed and maintained, you are susceptible to fungal infections on the foot as the closed, moist environment is ideal for fungi to grow and thrive. The symptoms of a foot with fungus are burning and itching causing the infected area to crack, blister or peel away and in many cases greenish or grey patches appear between the toes. Athlete’s foot is one of the most common fungal infections of the skin. It affects more men than women, since men often wear airtight shoes especially the working cadre with formal shoes. If you find patches on your feet, irritation or itching, it is important that you examine your feet for fungus growth. Immediately wash and clean your shoes and switch to sandals or flip-flops for a few days until the infection is cured. Athlete’s foot can easily be cured at home with a few simple remedies for foot fungus, as outlined below. Garlic is a foot fungus remedy used from the times of yore to cure a fungal infection on the foot. It is extremely effective and fast acting. Garlic is a natural remedy since it has anti-fungal properties. 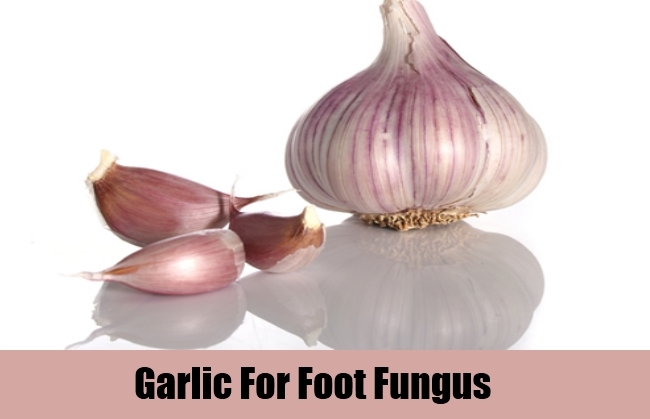 To use it, cut a juicy pod of garlic and rub the pod and its juice on and around the area infected by fungus. 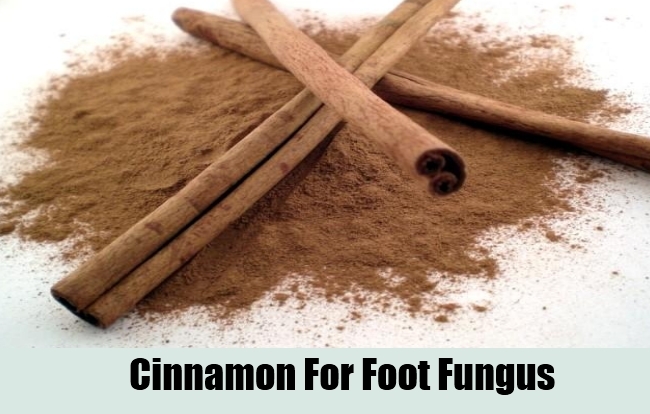 Cinnamon is another natural anti-fungal and cleaning agent that cures your foot of a fungal infection. Add two drops of cinnamon oil to a table of coconut oil or olive oil. Take a clean cloth and dip it in the mixture and dab on the infected area. It is inadvisable to use cinnamon oil directly as it is extremely potent and can burn the skin. The mixture prescribed improves blood circulation and helps your body fight the fungal infection. 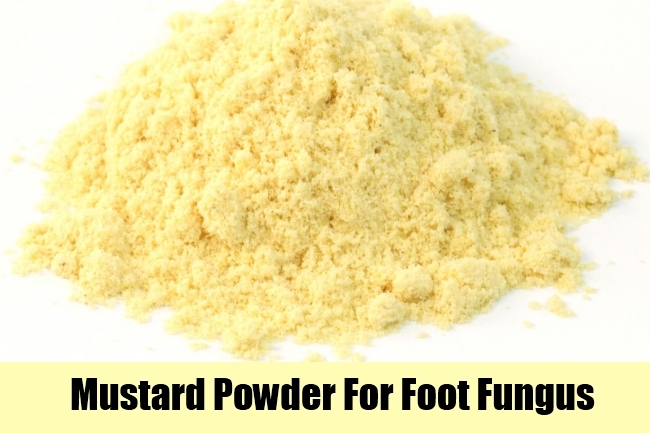 Mustard powder is among the most effective foot fungus cures. Mustard powder contains powerful acids that kill fungus in and around the infected area. Add a teaspoon of mustard powder to a shallow basin that has been filled with warm water and soak your feet in it for thirty minutes. Repeat this treatment twice a day, once in the morning and once at night until the fungus disappears. A good alternative to mustard powder is mustard oil. Lavender oil is also powerful curative agent to heal foot fungus. With anti fungal and antibacterial properties, this is one of the most popular remedies for this condition, used from olden days to cure a variety of fungal infections and other afflictions in the body. 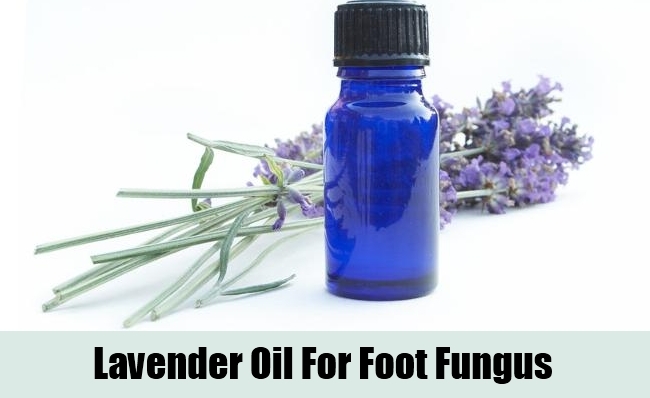 Oregano oil and lavender oil in equal parts is an effective treatment for fungal infections on the foot. Apply this mixture to the infected area thrice a day. 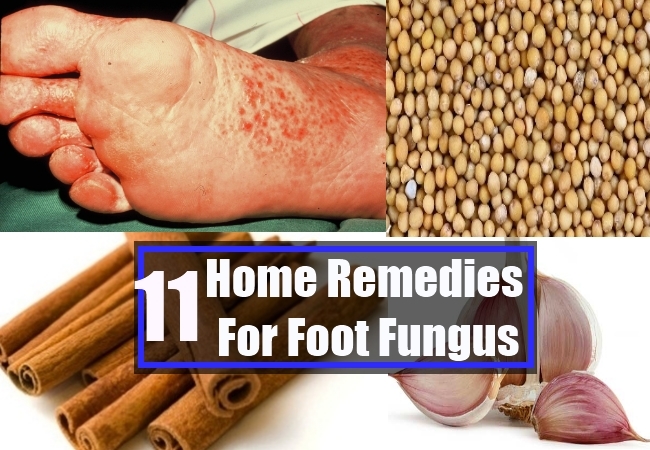 This is one of the potent and fast acting remedies for foot fungus. Lemon is a natural antiseptic and astringent that helps to cure foot fungus. 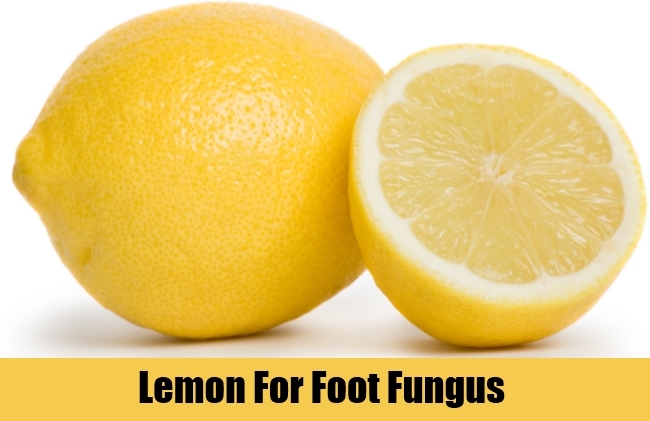 A few drops of lemon juice on the affected area is a good remedy for foot fungus. You will feel a slight stinging on your foot, where lemon juice touches the infected area. Wash off after a few minutes. Lemon juice mixed with essential oil is also among the most effective foot fungus remedies as essential oil helps to reduce the sting of the acidic content in lemon juice. 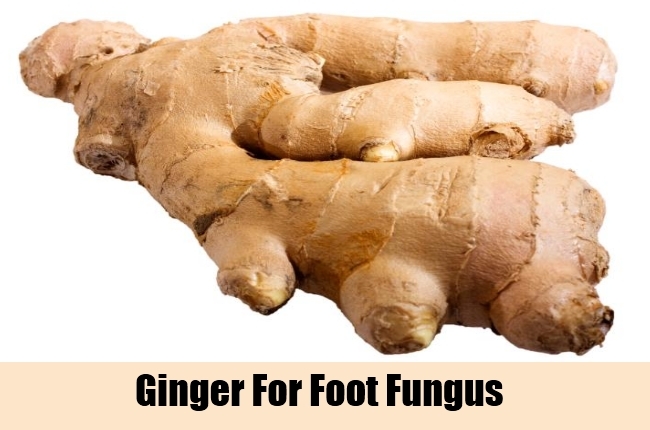 A tablespoon fresh chopped ginger mixed in a cup of boiling water and simmered for twenty minutes is a powerful and effective treatment for foot fungus. Once the solution is cooled, apply twice a day, every day to clean your feet, until the infection is cured completely. Ginger is a strong anti-fungal agent, and cleans your feet, leaving behind a pleasant odor, even after you have walked in shoes or slip-on footwear. 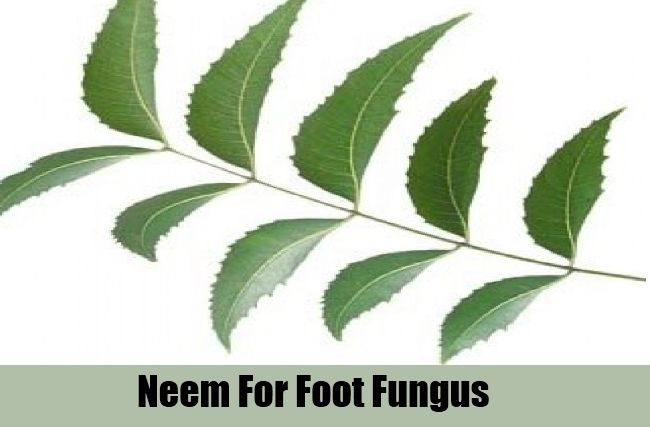 Neem is a powerful antibacterial and antifungal natural agent and has regenerative properties. Apply a few drops neem oil to your foot or mix a few drops of neem oil with an equal quantity coconut oil and apply this mixture to the affected area with a clean cloth dipped in the mixture. 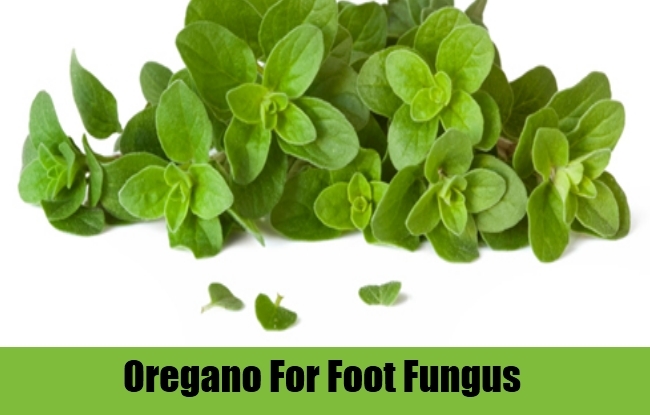 A mixture of oregano and olive oil is a powerful natural home remedy for foot fungus. Two drops of oregano oil added to tablespoon full of olive oil works as an excellent cure when applied to the affected area once a day, for three weeks.Oregano has antibacterial, analgesic and anti -viral properties. Almond oil can be used instead of olive oil. 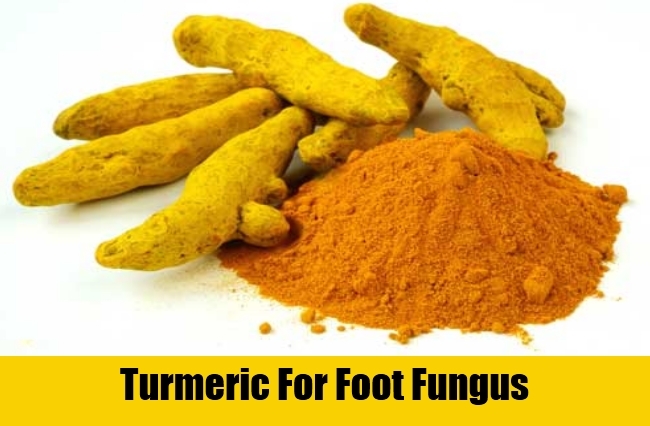 A paste of turmeric powder and water can be applied on the affected area to cure your foot of fungal infection. Leave the paste to dry and wash off after a few minutes. Rinse it the paste of your foot and dry with a clean towel. Turmeric works as a natural fungal cure as it contains compounds with strong anti fungal and antiseptic properties. Add two drops of clove oil to a tablespoon of coconut or olive oil. Using a clean cloth, dip into the mixture and dab onto the affected area. 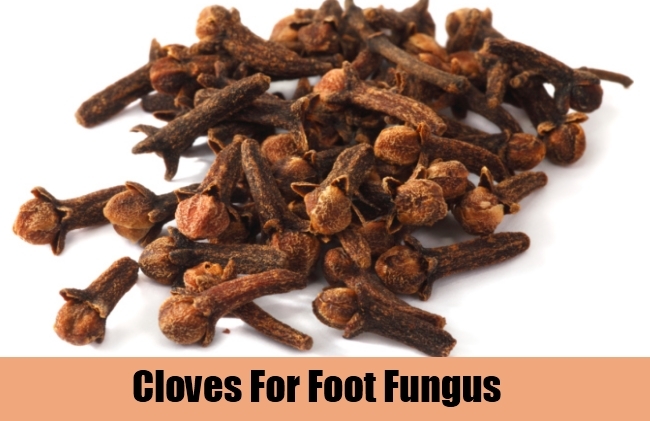 Clove has strong germicidal and antibacterial properties, working as a potent curative and treatment for foot fungus infections. Clove oil must always be diluted before applying to the skin as it can cause inflammation. Direct application of clove oil is inadvisable. In a tub of warm water, add about twenty five drops of tea tree oil and soak your feet in this solution for at least half hour every day. Dry thoroughly to prevent any moisture from being trapped between your toes which serves as an effective breeding ground for fungus. An alternative remedy is to mix three parts tea tree oil to a part aloe Vera gel, and rub the mixture on the infected area twice a day, daily. 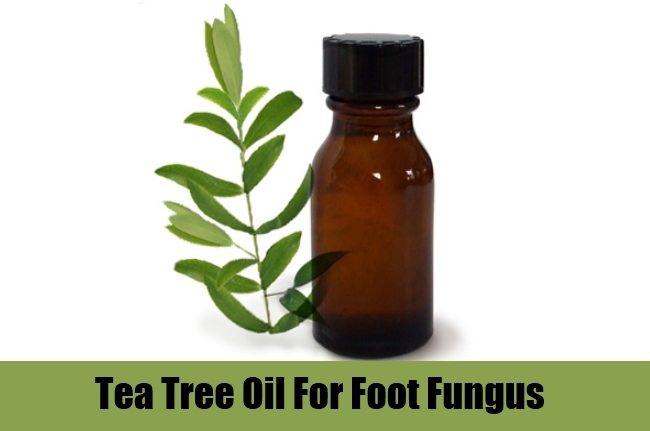 Tea oil does not assure immediate results but is an excellent long-term foot fungus remedy. Follow these remedies for foot fungus to rid your feet of any infection, pain, itching, redness, soreness or irritation quickly.